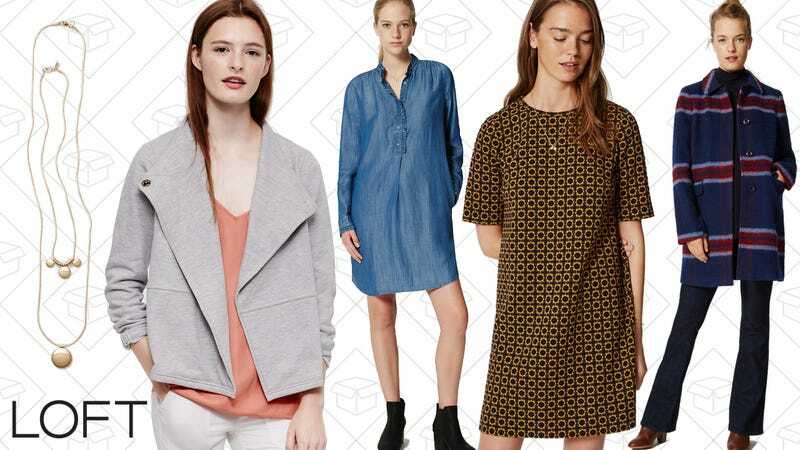 Once again, LOFT is here to make your wardrobe better. Get 50% off everything (including New Arrivals for fall, which are really, really nice), plus free shipping when you use the code SHIP50. It’s a LOFT year, if I do say so myself.